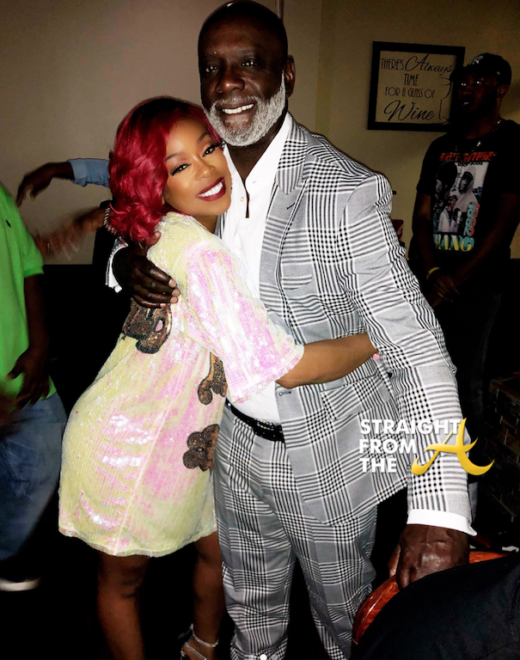 Rumors have been circulating that Peter Thomas (Real Housewives of Atlanta) and Shay ‘Buckeey’ Johnson (Love & Hip Hop Miami) are a new couple. 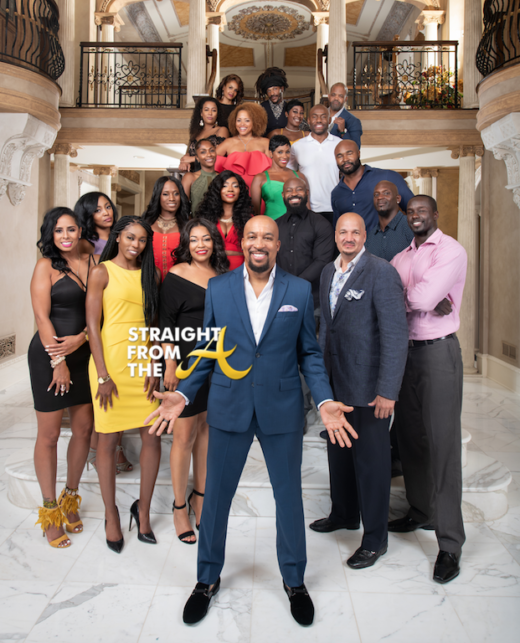 The reality show stars were spotted in several social media posts as Shay hosted an evening at Peter’s Charlotte night spot, Club One and they also took their show on the road and were spotted partying it up in Coloumbia, SC as well. Needless to say the photos immediately sparked dating rumors but Peter has responded to all the chatter. 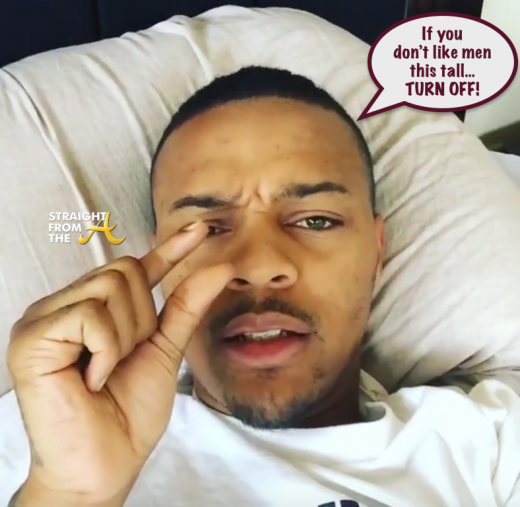 Shad Moss aka Lil Bow Wow always seems to cause a ruckus when he shares his wealth of wisdom on certain subjects. Single African American women have been under attack from a constant stream of negative information from the media. First there was CNN’s story about Black women being too picky…. 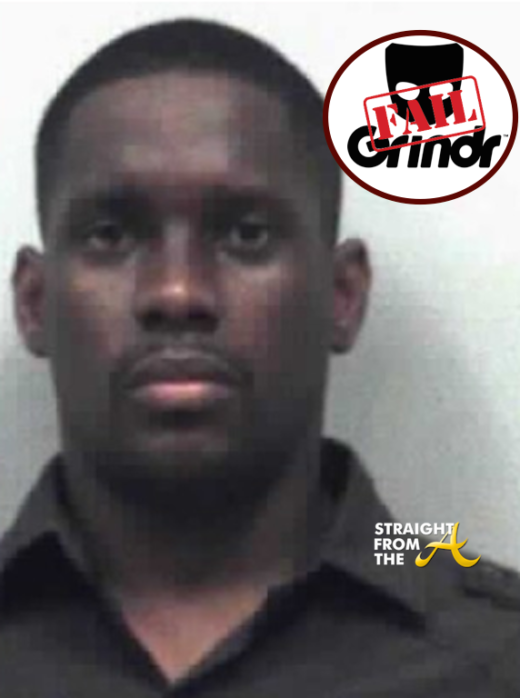 then there was the ABC News and “Nightline,” who both recently featured long segments dedicated to the problems black women face finding suitable mates.